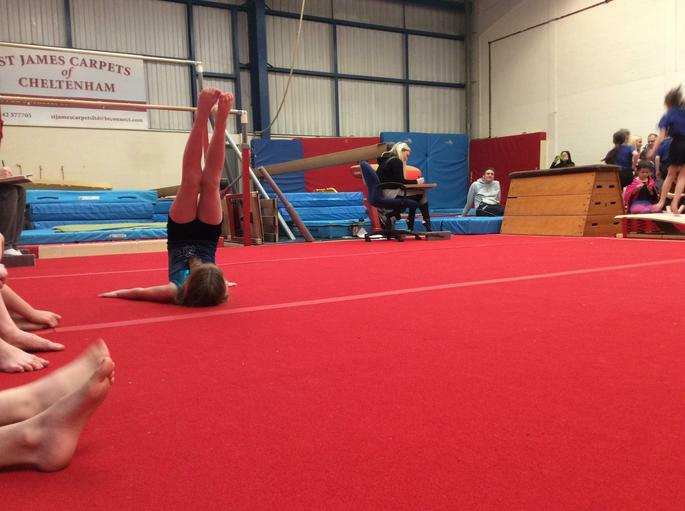 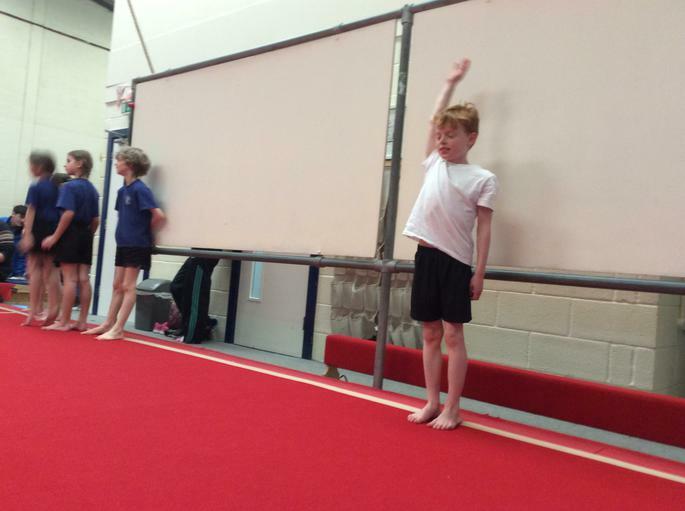 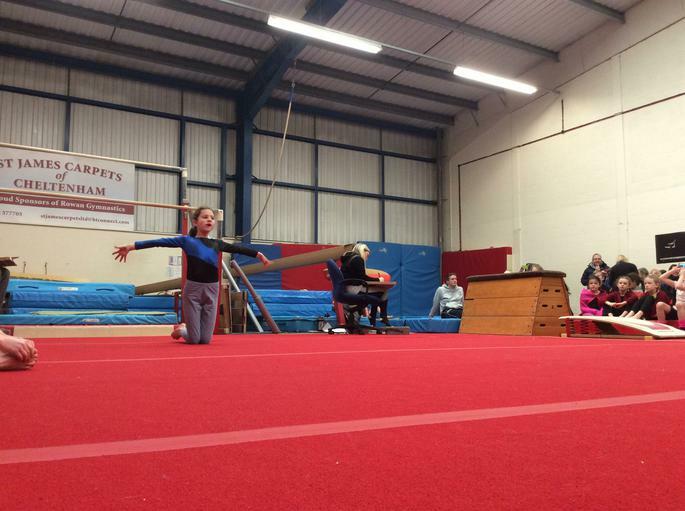 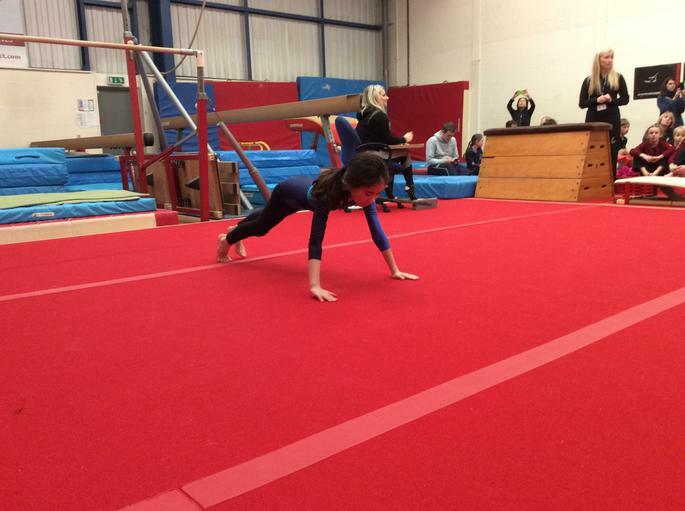 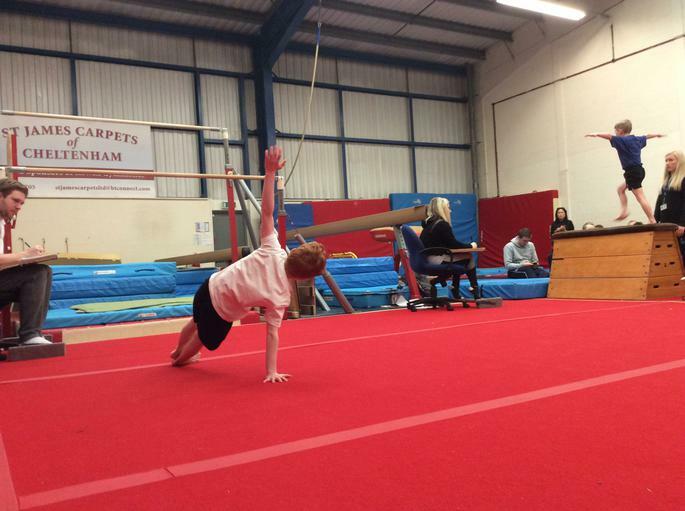 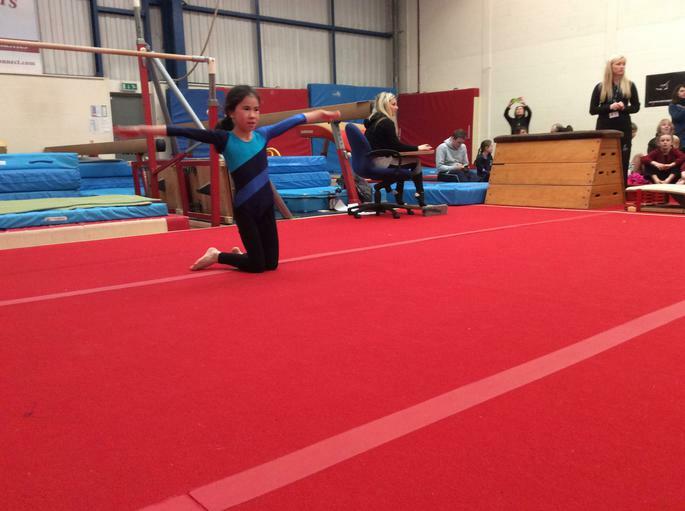 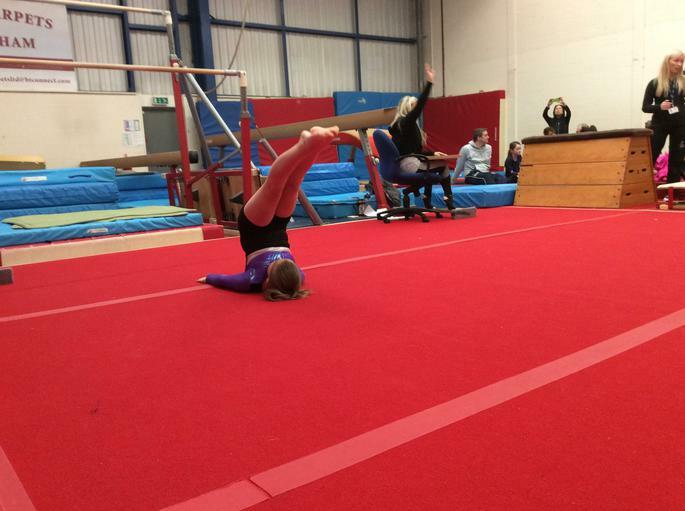 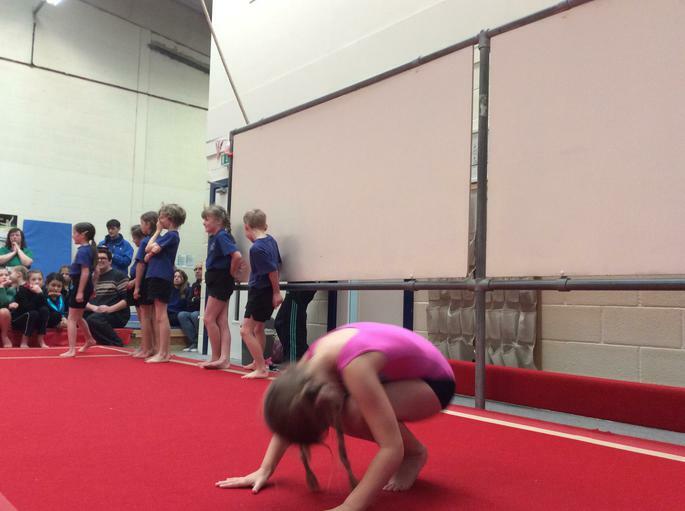 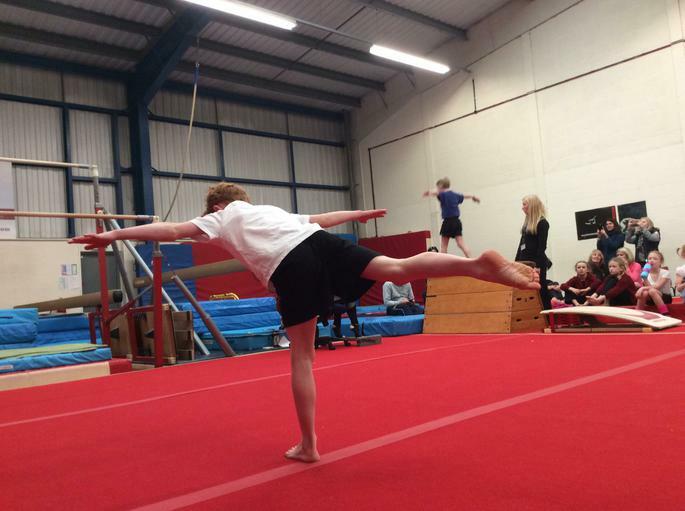 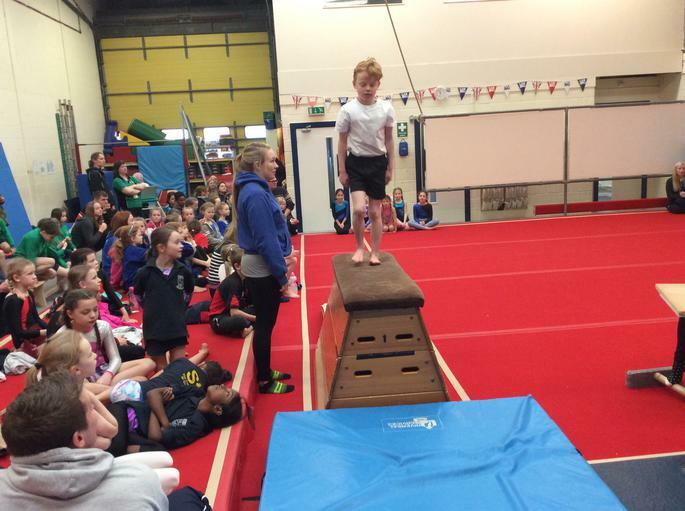 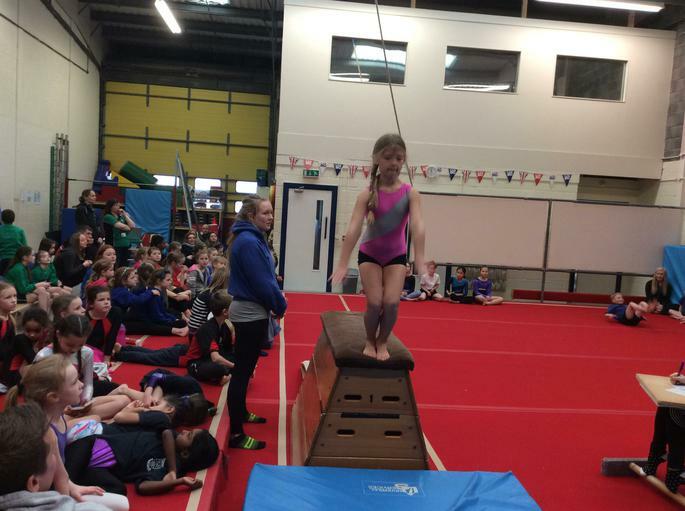 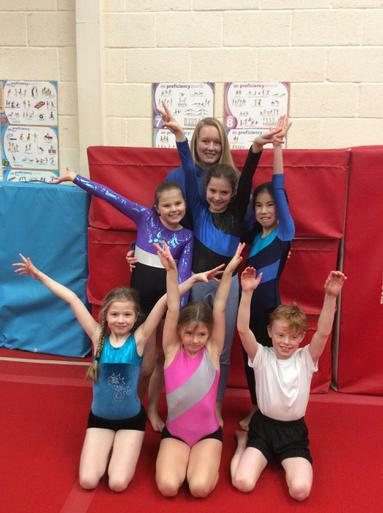 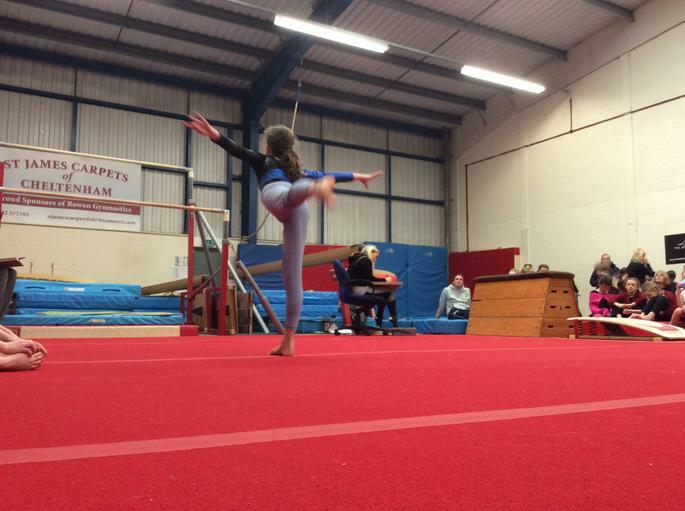 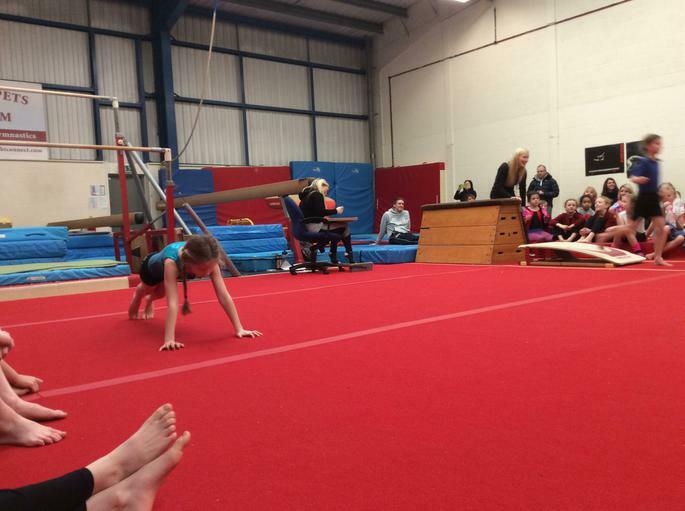 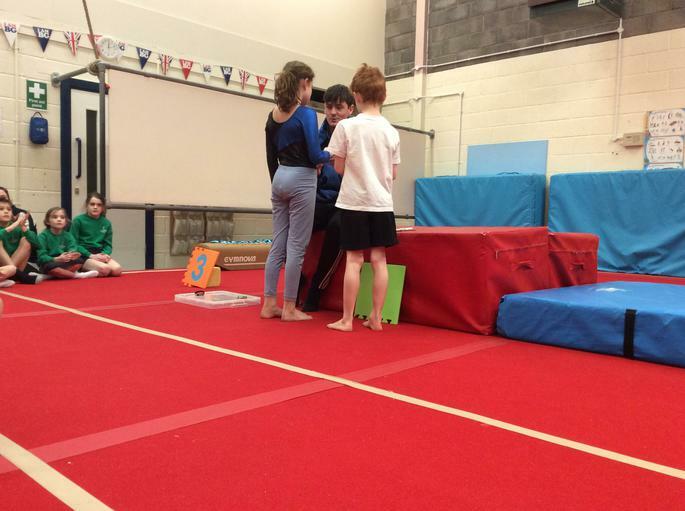 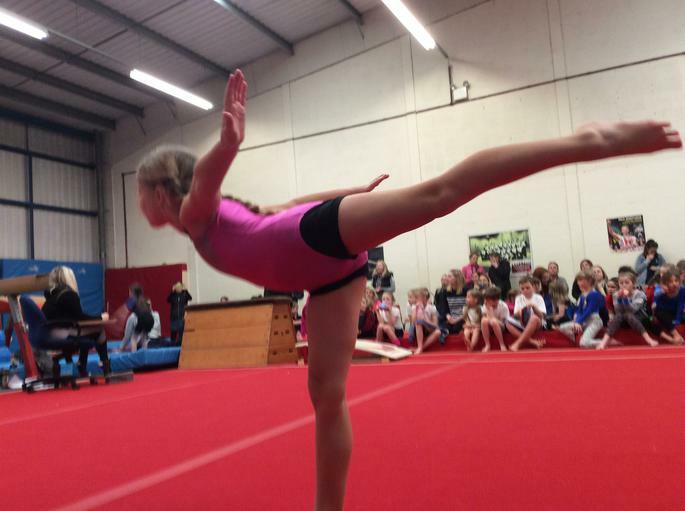 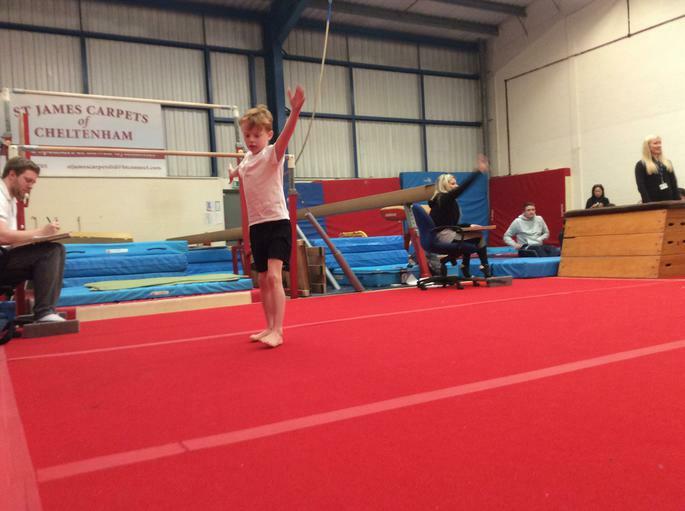 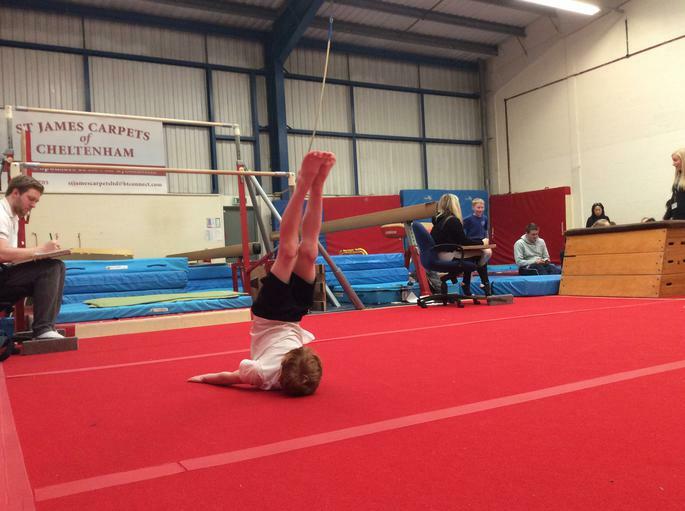 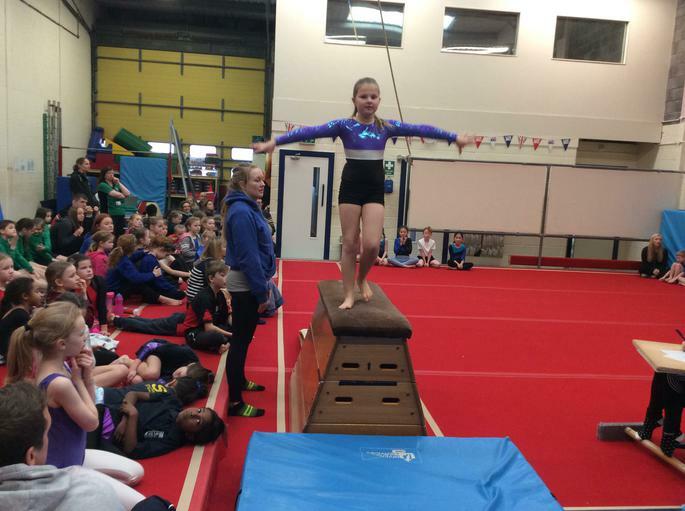 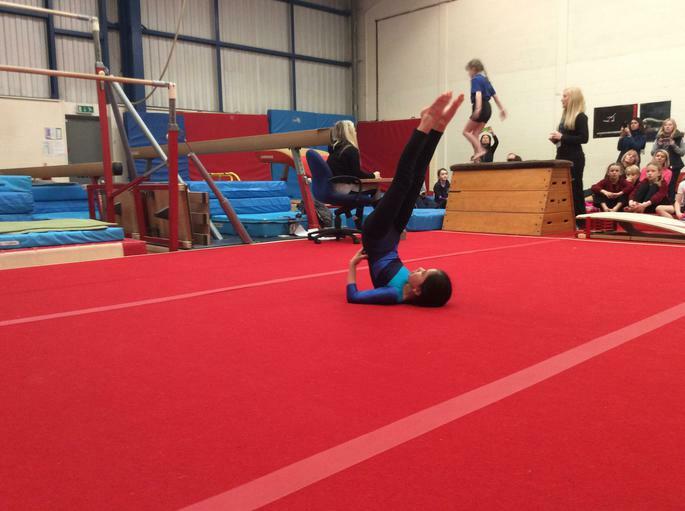 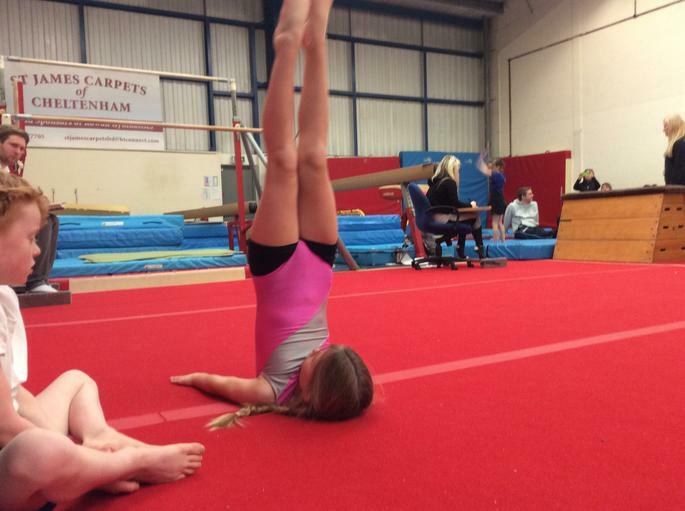 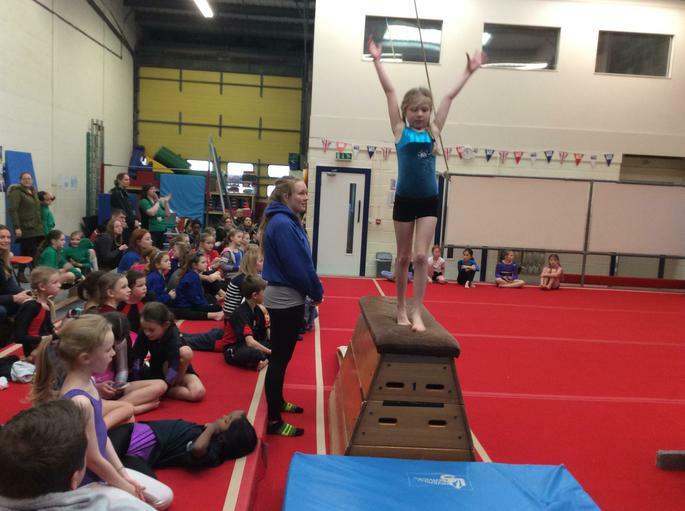 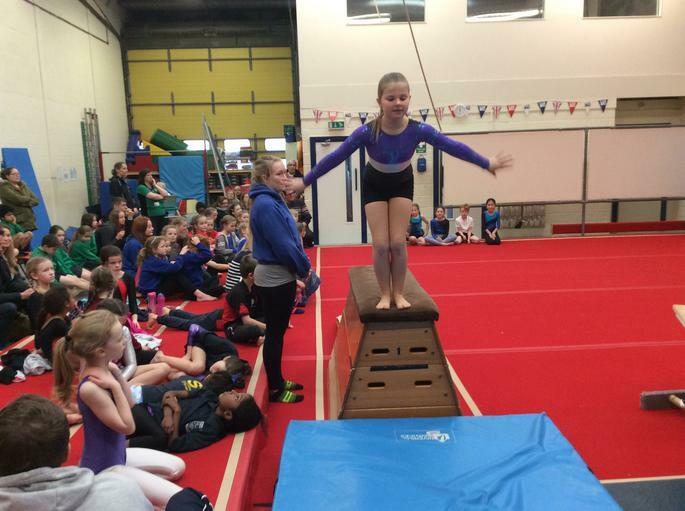 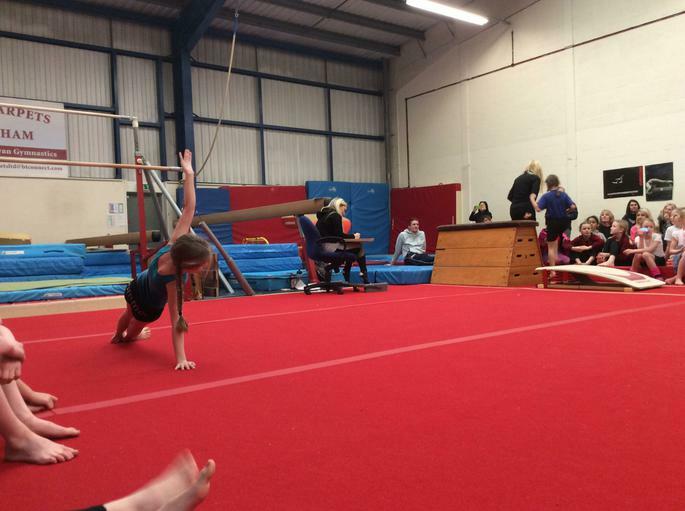 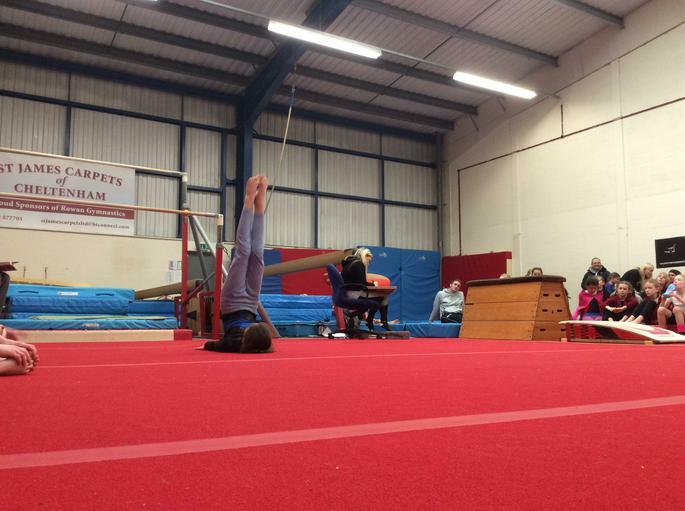 This week Miss Arnott took children from year 3 and 4 to compete at Rowan Gymnastics. 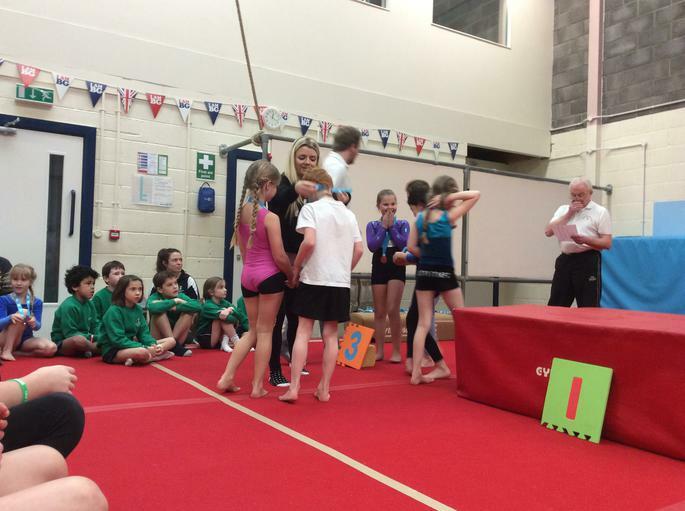 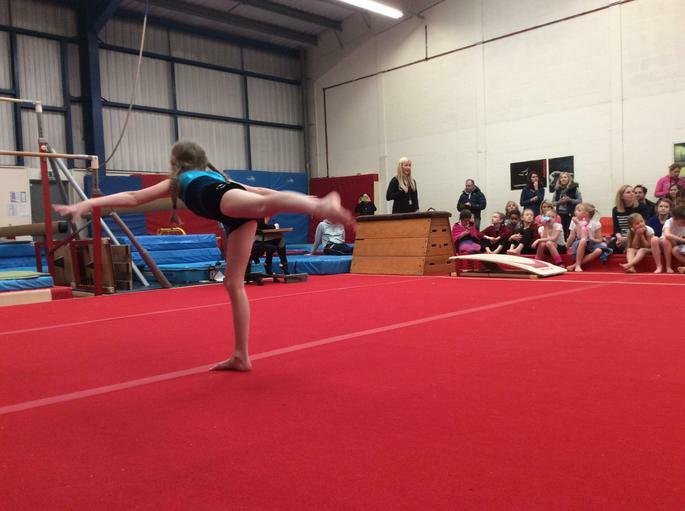 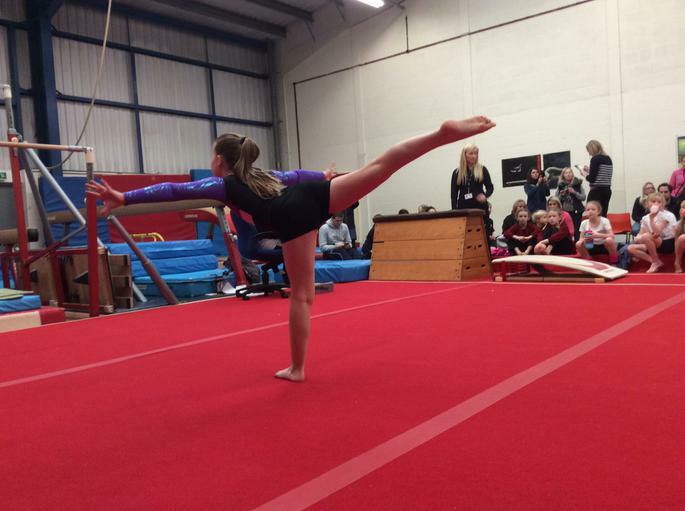 The competition consisted of 12 schools all doing a floor routine and 2 vaults each. 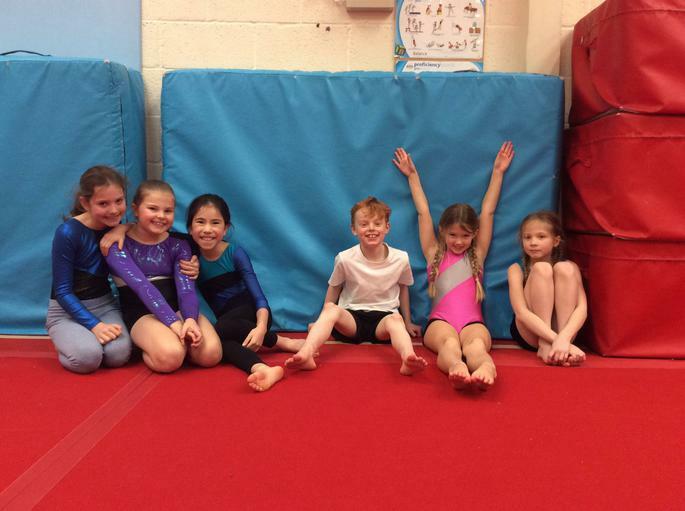 Our budding gymnasts are; Tabatha (who was also awarded the passion value), Eva and Erica year 4 and Sam (who was also awarded the self belief award), Summer and Scarlett year 3. 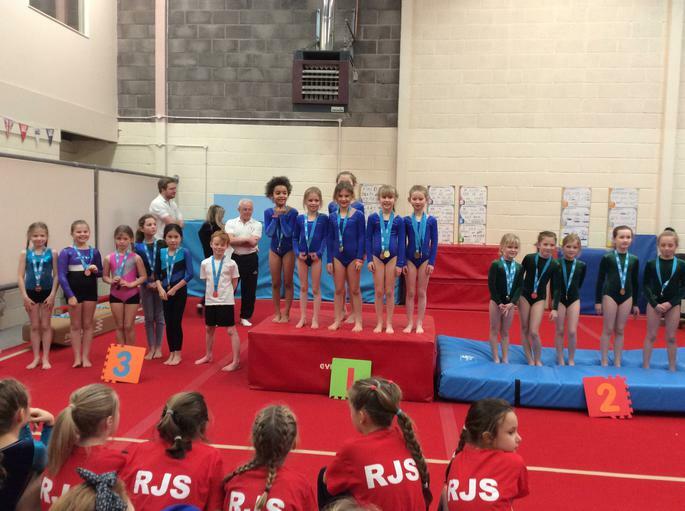 Overall St Marks came 3rd, which is absolutely fantastic, so well done to everyone who took part. 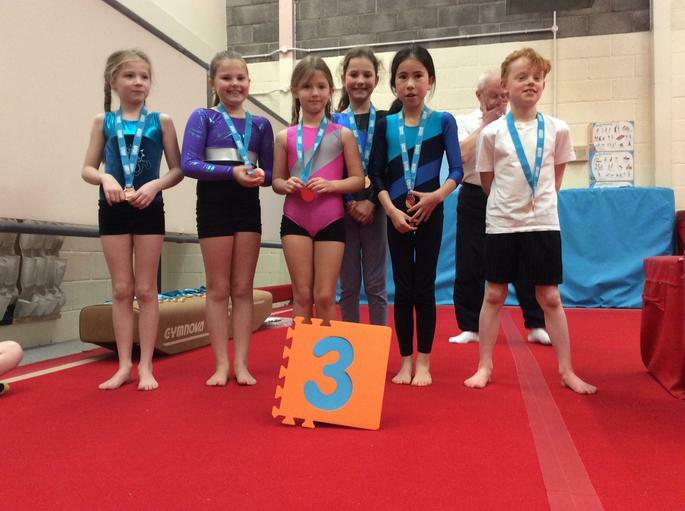 In the individual routine Scarlett from year 3 came 1st! 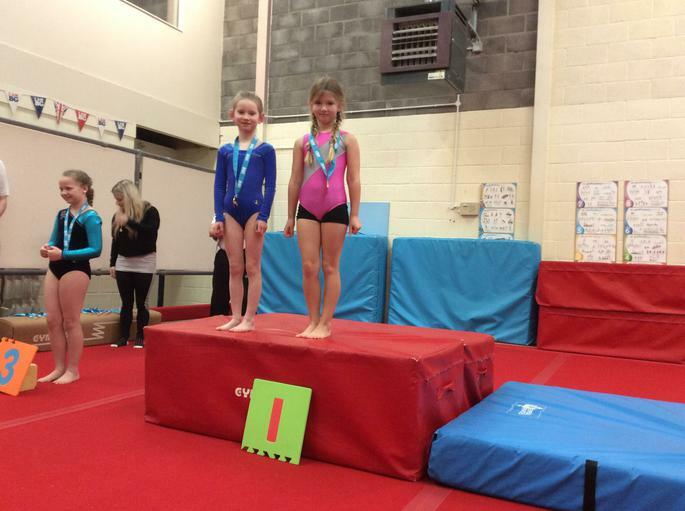 Congratulations Scarlett!